Gambling has been a favourite form of entertainment among several individuals for many years now. One type of this recreation is poker, with popular variants that include Texas Hold’em, Caribbean Stud, and Five Card Draw. However, there is a recent variation of this card game, which you will learn about in this article. 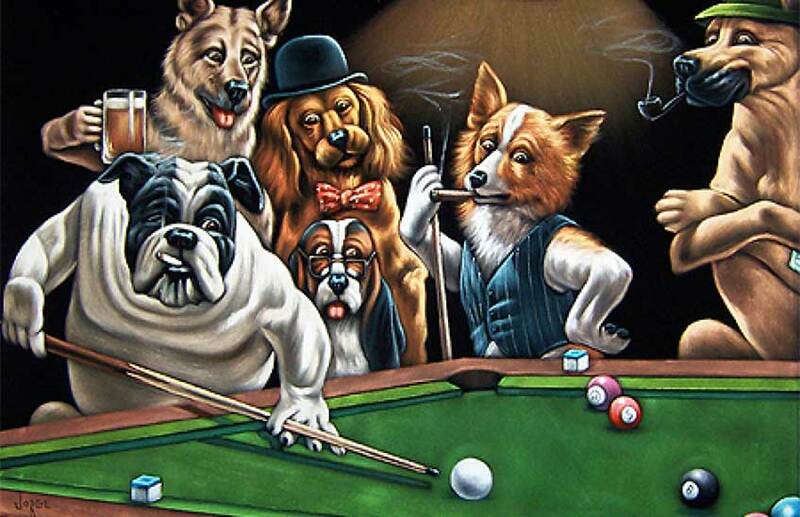 This new development is known as Poker Pool, a combination of billiards strategies and the luck of betting. Each match involves varied techniques since different cards are dealt. The table is prepared with the standard number of balls, which are racked at random. There should be at least 2 to 6 players. However, general rules point out that the most desirable is three participants. Each bettor is given seven cards, wherein he has to protect his “hand” throughout the game. Every ball has representations: the first ball stands for Ace, second for two, until the thirteenth that symbolises King. The 14th and 15th are regarded as neutral. The main objective is to hit the balls that are equivalent to your hand. For instance, if you have one 7, one 4, one 3, two Aces, and two Queens, you must pocket 7, 4, 3, 1, and 12. If you are able to shoot the balls into the pocket, you can discard their corresponding cards. The first player to run out of “hands” is the winner. Since everyone is playing for the stake money, there should be an agreed wager before starting the game. If you are looking for an exciting gambling opportunity, travel to Pattaya, Thailand. Check out Sportsman Pub and Restaurant where you can use its pool table at no cost. Check out the pages in our website for further information.